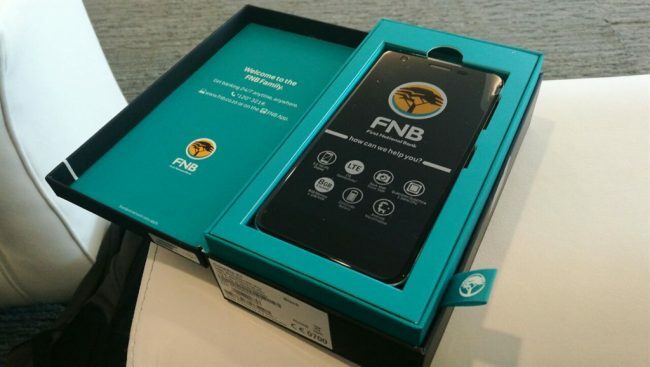 One of the South Afriaca’s biggest Bank, the First National Bank (FNB) launched its own Smartphone ConeXis A1 with sophisticated body design and advanced details. The ConeXis A1 Smartphone comes with a dimension of 125.1 x 65.1 x 10.6 mm with a weight of 113g, having a sleek body design and features a stunning 4.0 inch WVGA display with a dynamic 480 x 800 resolution shows you bright and colorful images. The FNB Smartphone has powered by the world’s most popular and advanced operating system of Google Android 5.1 Lollipop, which allows you a super fast swap between apps and it is energized with a powerful and advanced 1.3 GHz Quad-Core Spreadtrum processor, which gives your Smartphone a perfect balance between power and performance and boost the speed of your Smartphone two times greater. The Smartphone has equipped with a cool 5 Mega Pixel main camera, which offers you to take the world’s brightest and colorful photos and its gorgeous 2 Mega Pixel front facing camera allows you to take sharp selfies with friend, family and with the one which you love the most. The FNB ConeXis A1 Smartphone has embedded with an immense 8 GB of internal storage memory and a dedicated MicroSD card slot which supports up to 16 GB offers you to make your own library and bulk videos, songs and movies and 1 GB lightning fast RAM for smooth browsing. A powerful and effective 1,400mAh battery is packed for a long lasting connection between you and your companions.